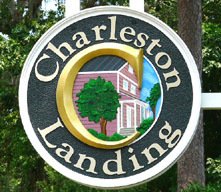 If a Lowcountry lifestyle of leisure and affordable luxury appeals to you, step ashore at Charleston Landing. Featuring the unique charm of historic Charleston, these 1,700 to 4,100 square foot homes are some of the latest additions to the Cherry Gove section of North Myrtle Beach homes for sale. 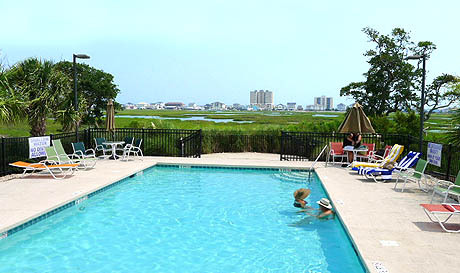 Charleston Landing offers a variety of great 3 and 4 bedroom floor plans. With major thoroughfares just moments away, residents of this great new community are only a short drive from the shopping, dining and entertainment for which the Grand Strand is world famous. 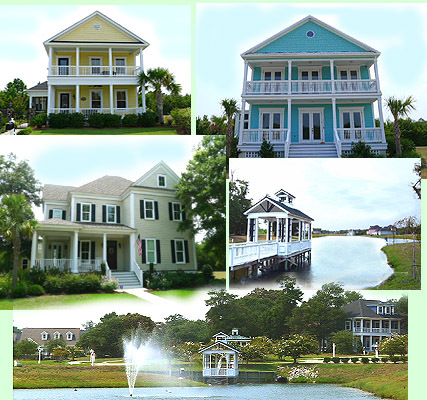 Current prices for these great Charleston Landing homes range from $250K to about $650K. There's never been a better time to stake your claim to the good life. At Barefoot Realty, we are ready to help you land in Charleston Landing or to see any other of many great North Myrtle Beach homes for sale.